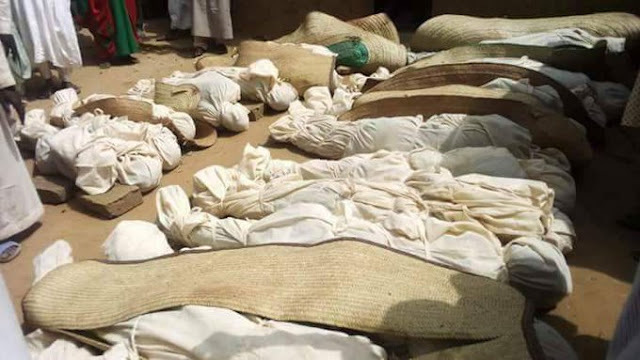 Thirty six people killed by gunmen in Birane Village in Zurmi Local Council of Zamfara State on Wednesday have been buried, amidst outrage in the social media that the tragedy was being downplayed and that there has been no official reaction. 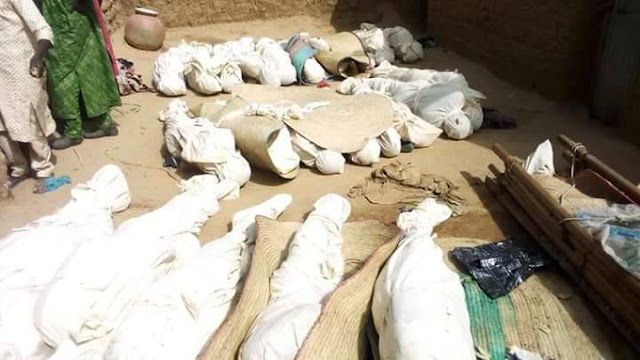 However, the Police Command in Zamfara admitted that 18 persons died in the attack, which appears to be a reprisal against the villagers for intercepting a suspected cattle rustler. 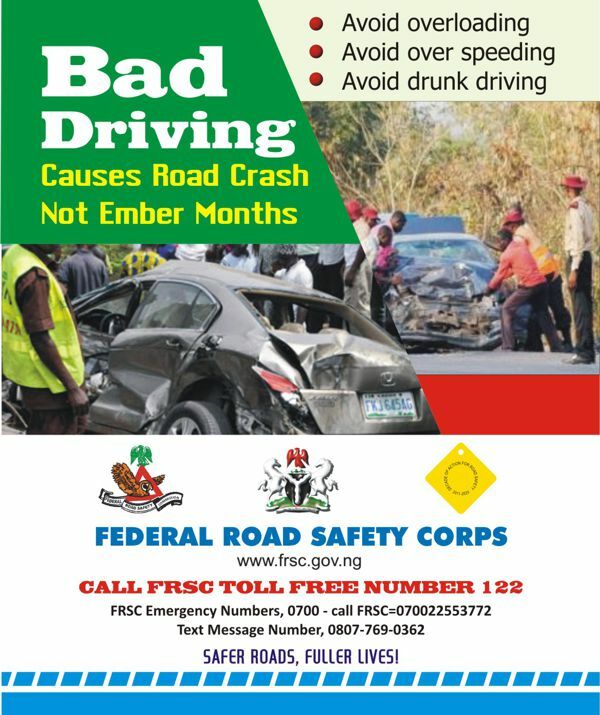 The Public Relations Officer of the command, DSP Muhammad Shehu, said on Feb. 13, hunters from Birani village of Zurmi local government area intercepted and accosted a herder in the bush with some suspected stolen cattle and sheep.“The herder abandoned the animals and escaped into the bush, but unknown to the hunters, the cattle rustler went to Isah Local Government Area of Sokoto State and mobilised bandits to attack the hunters.“On Feb. 14, the bandits ambushed the hunters in the bush and there was a clash that led to fatalities on both sides. 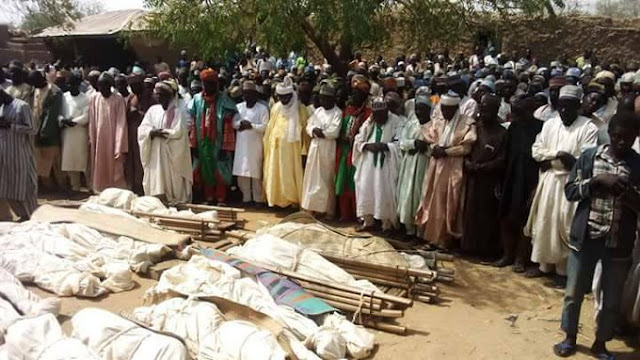 "Police/Military and other sister agencies reacted by combing the bush and it’s environs to salvage the situation and discovered 18 dead bodies.“It is believed that the bandits took away their own members that were killed. 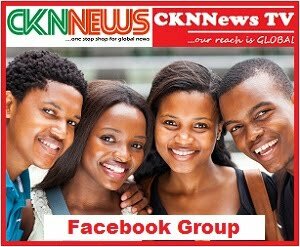 Meanwhile, bush combing is in progress so as to further profile the area.“Mobile policemen/Special forces and other security personnel from other sister security agencies have already been deployed to the area to restore peace and stability,” he said. The spokesman also said that the command’s Intelligence Unit had already embarked on investigation to arrest the perpetrators of the attack. There were comments on social media about the latest tragedy to befall the state, North west of Nigeria.